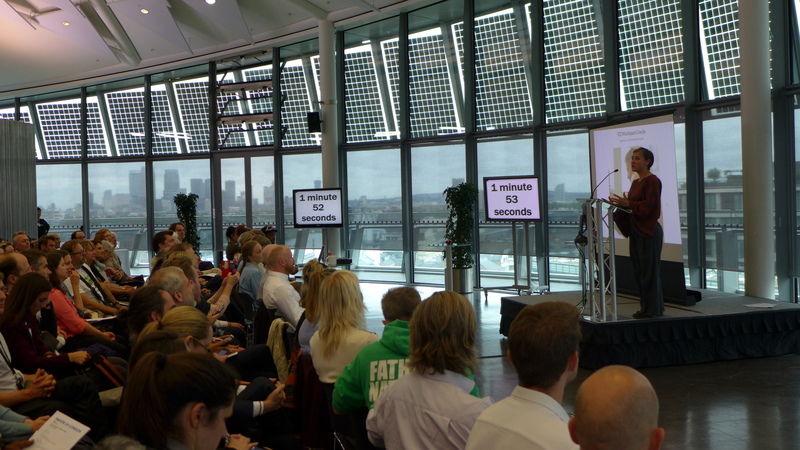 The Mayor of London is using Spacehive to work with Londoners more directly; putting more power into the hands of local communities to propose, share and deliver the projects that matter to them. 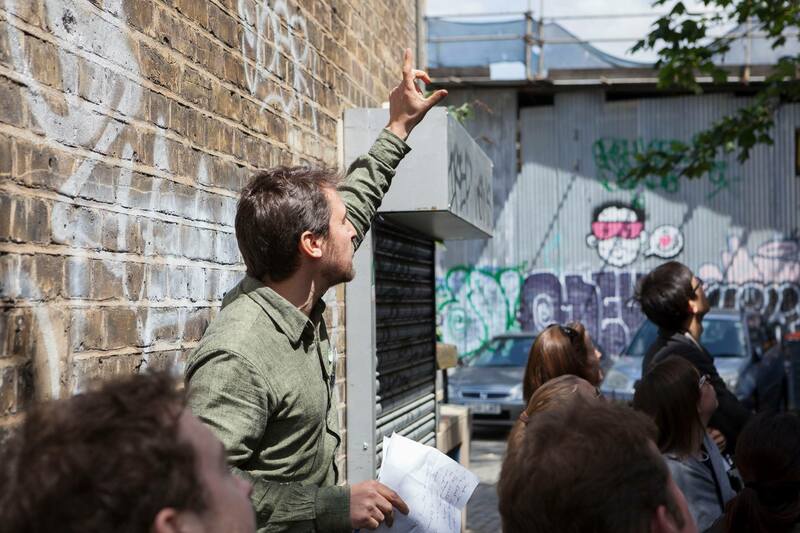 Crowdsourcing the creativity of Londoners can bring communities together and give them an opportunity to work alongside the Mayor to improve the city. 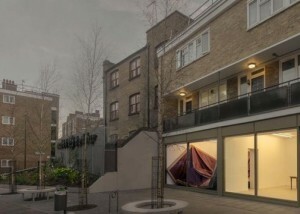 Crowdfunding these projects can then be a powerful way to increase the impact of government spending by combining their funds with cash, but also the skills and experience of individuals and businesses who are also passionate about making a specific project happen, whether transforming a disused coal line into a public park, a pop-up market in Tulse Hill or bringing an arts hub to life in Walthamstow. 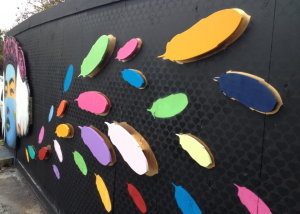 The Mayor’s crowdfunding programme invites local community groups – from resident and trader associations to collectives and businesses – to pitch ideas on how to make their local area better places to visit, live and do business using Spacehive. 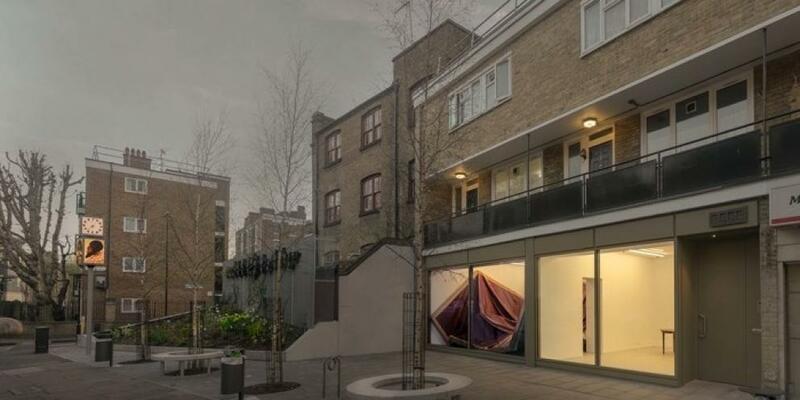 They add their projects to the site and used social media to build support and enthusiasm for their ideas, amassing pledges from the community to achieve their funding target. The Mayor pledges up to £20,000 to selected projects based on the strength of the idea, its potential impact and amount of local support. 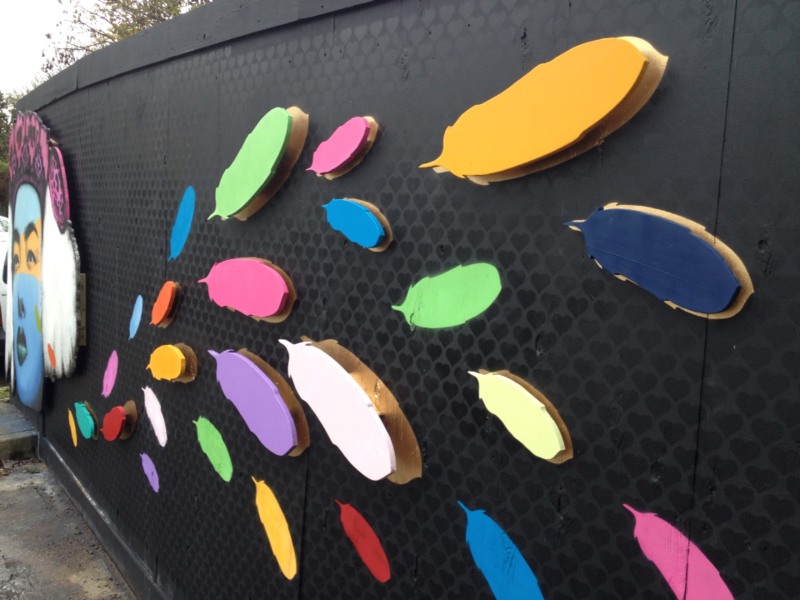 Projects are then supported by the Mayor’s Regeneration Team to realise their ideas. In the first two rounds of the crowdfunding programme in 2015, the Mayor pledged £600,000 towards 37 projects. 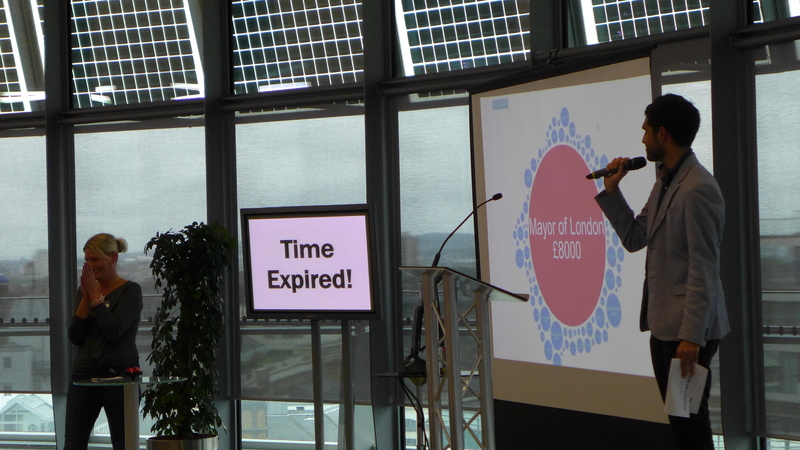 In the second round alone, more than 2,000 Londoners came together on Spacehive to back 15 successful campaigns with £450,000 in pledges, adding to the Mayor’s £285,000. 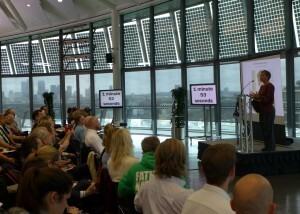 The Mayor also served as a catalyst for building wider support for the projects. There was an increase of 171% in the number of pledges received after he pledged his support and an increase of 233% in the average monetary value. 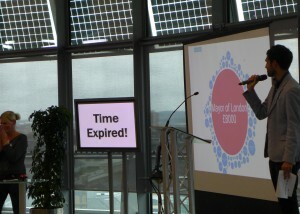 Pre-Mayoral pledge projects received an average of £60 per day and afterward they received an average of £200 per day. The result has been a strong success rate of campaigns backed by the Mayor, leading to more exciting projects happening in London. 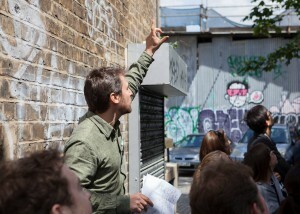 Projects have been diverse – from community gardens and trader’s markets to converting a water tank into an art gallery. The Peckham Coal Line was one of 37 projects across 15 London boroughs that successfully lobbied for support through this campaign. Discover more about this project here. Early research into the pilot has revealed many positive social impacts, from the increased sense of civic pride and local ownership within communities, to the new skills, knowledge and experience gained through an opportunity to participate in the process of civic improvement. Local groups coming together to propose ideas has allowed new relationships and connections to flourish, helping to build stronger communities. This was the first time that City Hall had used a crowdfunding website to directly pledge money to community projects in this way. 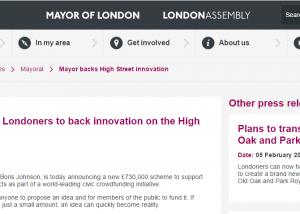 The success of the first two rounds of funding reflects the enthusiasm Londoners have to contribute to their city and demonstrates the potential for London to innovate with new tools, processes and technology to enable a more collaborative approach to discussing and then shaping our shared future.